Olivia brings a joie de vivre and a passion for connecting with others into her day-to-day business. As a Buyers Specialist on the Nick Shivers Team, Olivia blends her attention to detail, dedicated work ethic, strong negotiating skills, and positive perspective to provide excellent service to her clients. Before transitioning to real estate, Olivia spent ten years teaching elementary students in the Portland Metro area. Her teaching experience and Masters in Education, plus many years in the service industry, make her an agent who puts her clients first by ensuring they feel comfortable and informed at every step of the process. Olivia is passionate about social change and giving back. She chose to work with the Nick Shivers Team in large part because of their Sell A Home, Save A Child nonprofit, which aligns with her worldview of being the change you wish to see. 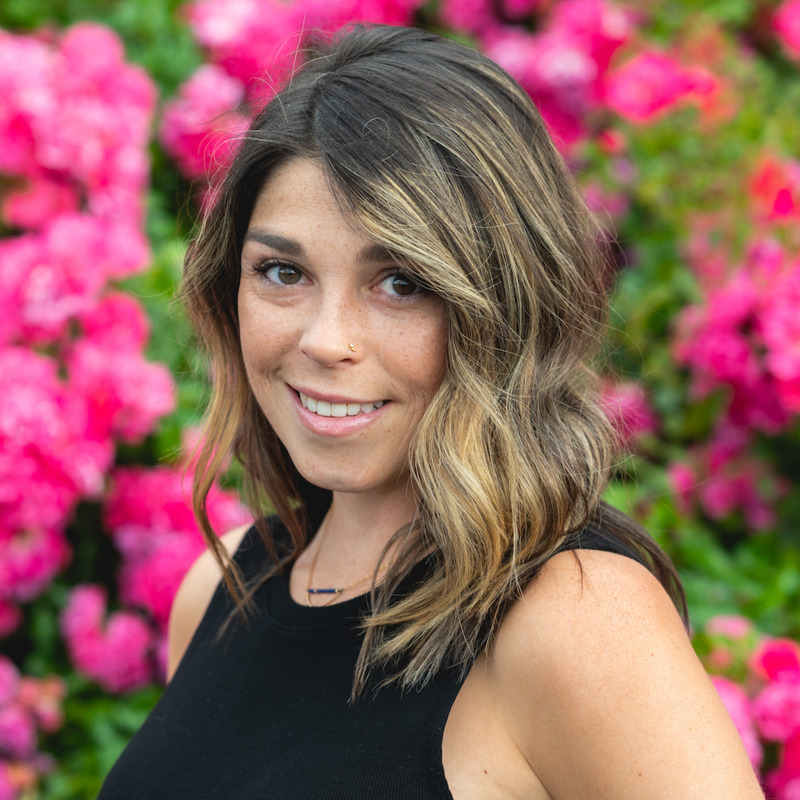 When she is not enjoying the amazing outdoors the Pacific Northwest has to offer, be it on a trail, river raft, or paddleboard, you can be sure Olivia is working to help her clients find and secure their dream home.